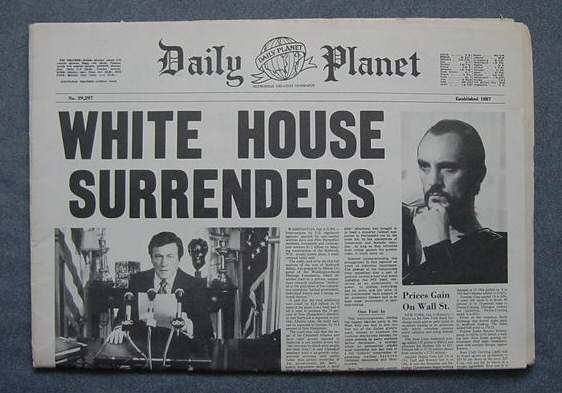 Newspaper from when Zod made the White House surrender! 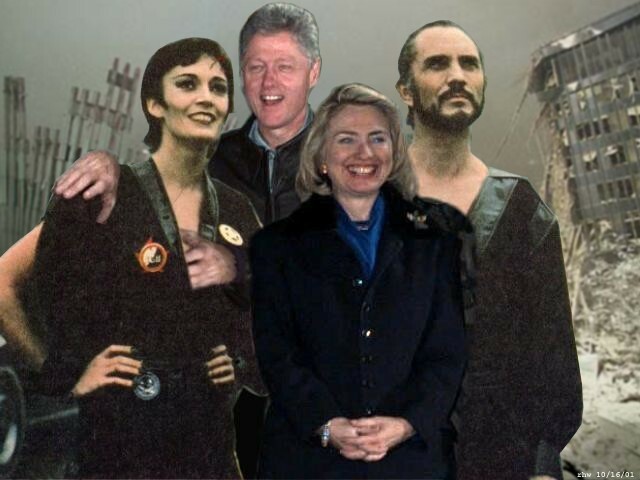 The Clintons, Zod & Ursa take a tour of the WTC damage. Ursa later tore off Bill's arms. 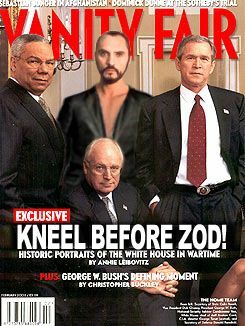 Vanity Fair's covers the most important historic White House figure in the history of planet Houston: General Zod! 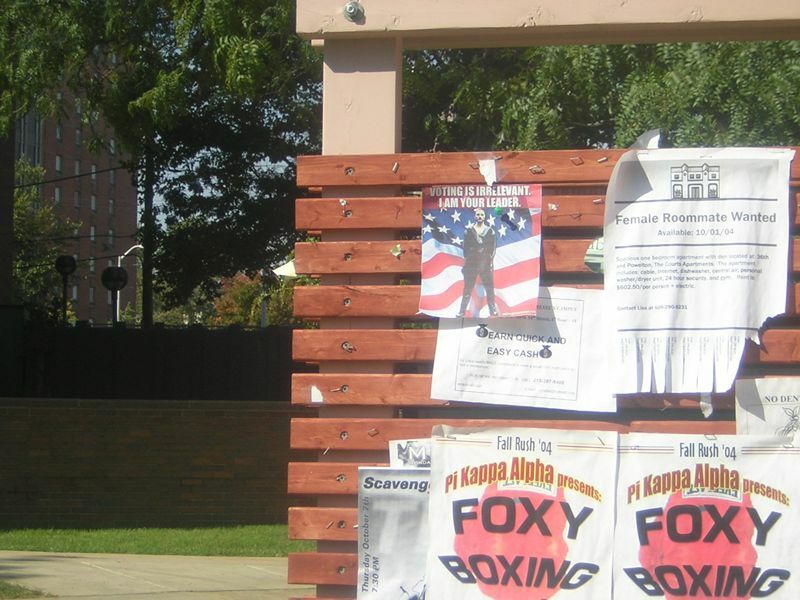 It looks as though some of Zod's loyal slaves have been spreading the word about his Presidential campaign! Check out this college billboard! "You will bow down before me, Jorel!..." "Come to me Superman if you dare! I defy you! 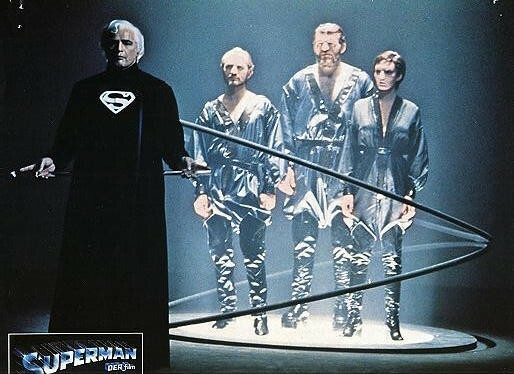 Come... come and kneel before Zod. ZOD!" "So... he is a coward afterall!" "Come to me son of Jorel! Kneel before Zod!" "The closer we come to an atmosphere with only one sun... a yellow sun. The more our molecular density gives us unlimited powers." "And now, finally... take my hand and swear eternal loyalty... to Zod (cruuuuunch!) ahhhhhhhhhhhhh!!!" (NEW!) 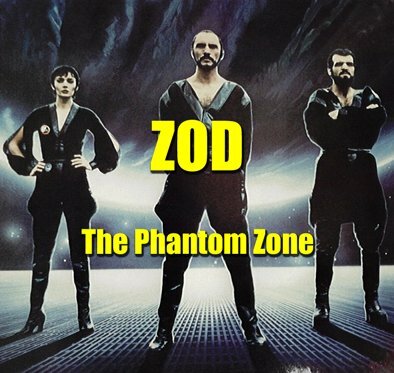 "My Name Is (ZOD)"
(NEW!) 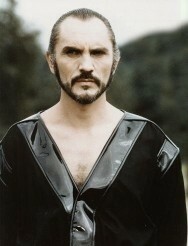 "Kneel Before Zod! Stafford Remix"
If you have some ZOD Media that you don't see on here, please don't hesitate to send it to us!